Aldergrove can trace its history back to 1918 when it was first used for the testing of Handley Page V/1500s built by Harland & Wolff. Closed not long after but retained by the Royal Air Force, the airfield was used occasionally before expansion began in 1925. The airfield was then used continually between the wars supporting several bomber squadrons before becoming an Armament Training Station in 1936. Anti-submarine patrols were flown from Aldergrove during the early years of the Second World War, mainly with the Anson. Blenheims and Hurricanes provided both maritime and air defence for Ulster and Belfast. The Hudson was a common sight from 1941 and was followed by the Beaufighter, and together the aircraft provided an air defence and a coastal strike capability. Operational squadrons had departed by mid-1942 and Aldergrove briefly reverted to a training role. However, by early 1943, Liberators of 86 and 120 Sqn and Flying Fortresses of 220 Sqn brought operations back to the airfield, and the airfield played a key role during the Battle of Atlantic with many attacks on U-boats recorded. Post-war, a large number of units were based at Aldergrove until the airfield's role changed at the end of the 1960s. Anti-terrorist operations brought 72 Sqn with the Wessex. Pumas arrived in the 1990s followed later by 230 Sqn who also operated the type. With half of the airfield now operating as Belfast International Airport, the presence of aircraft at Aldergrove is assured for many years to come. 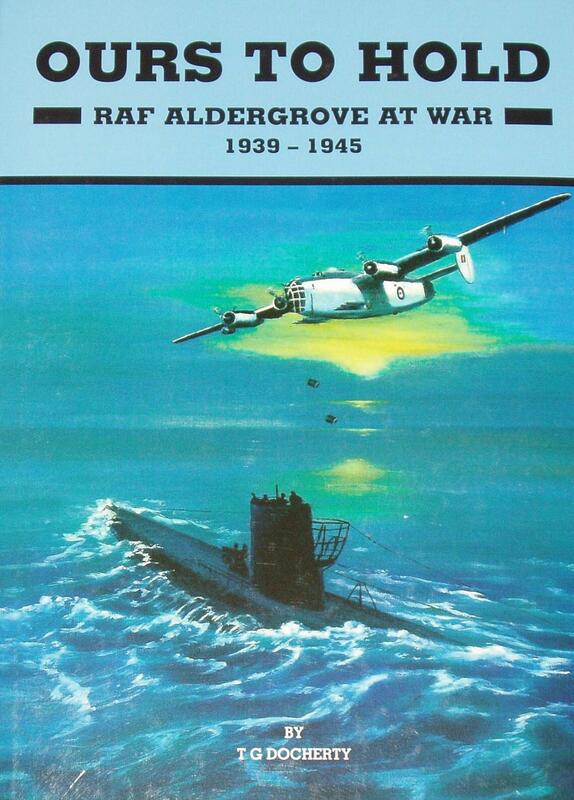 This book is a day-by-day account of operational life at Aldergrove during the Second World War. There are many personal reminiscences included in this book which bring the realities of living and working on this RAF Station to life.